A life insurance policy is taken out to provide a sum of money when the policyholder dies. 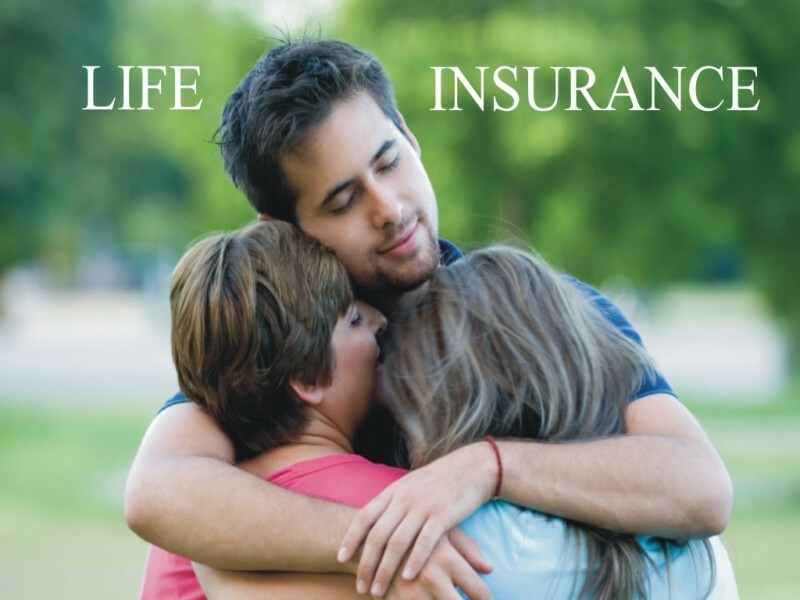 Life insurance policies are designed to achieve several aims. These include providing for one's final expenses such as funeral costs and serving as a financial cushion for one's family members in order to avoid financial hardship. Other purposes include serving as potential investment vehicles and helping with one's estate tax planning. A life insurance policy is a contract between the policyholder and the life insurance company which requires the life insurance company to pay policyholder's beneficiaries a certain amount of money if the policyholder passes away. Life insurance policies typically pay the death benefit proceeds according to the beneficiary structure of the policy. The life insurance application is deemed to be part of the policy. When a person applies for life insurance, the life insurance company reviews the application and determines if they will insure the applicant, and for how much their life will be insured. California law prohibits a life insurance company from denying the payment of death benefits if the decedent died more than 2 years after issuance of the policy. However, when the policyholder passes away within 2 years of the policy's issuance, the life insurance company will usually investigate to see if it can find a way to deny the claim. If even the slightest mistake is found, the company may attempt to deny coverage and, instead of delivering the agreed-upon life insurance benefits, it will deliver a check only for the amount of premiums already paid. The most common way life insurance companies are able to deny claims on a valid policy where the policyholder passes away within two years is through a "material misrepresentation” within the insurance application - the intentional or negligent concealment of a fact. Material misrepresentations are any discrepancies or distortions in the application that would have caused the life insurance company to not accept the risk and issue the policy had they been known at the time of approval. Material misrepresentations must be misrepresentations in the insurance application that are material enough to cause a life insurance company to deny a life insurance claim. If you have purchased an individual life insurance policy, the company owes your beneficiaries a duty of good faith and fair dealing. That means that the company has a duty to protect the interests of the people they insure to the same extent it protects its own interests. Contact the Law Office of Eduardo A. Brito for a free initial consultation regarding your life insurance situation. You can reach us by telephone at (626) 463-7076 or by e-mail. An evening appointment is available upon request.